A grueling test of survival and human endurance is underway. The mission: survive for one week aboard a life raft, adrift in the middle of the ocean. It’s a battle of man versus water. For years, man has tested his strength and resourcefulness in the harshest environments on land. 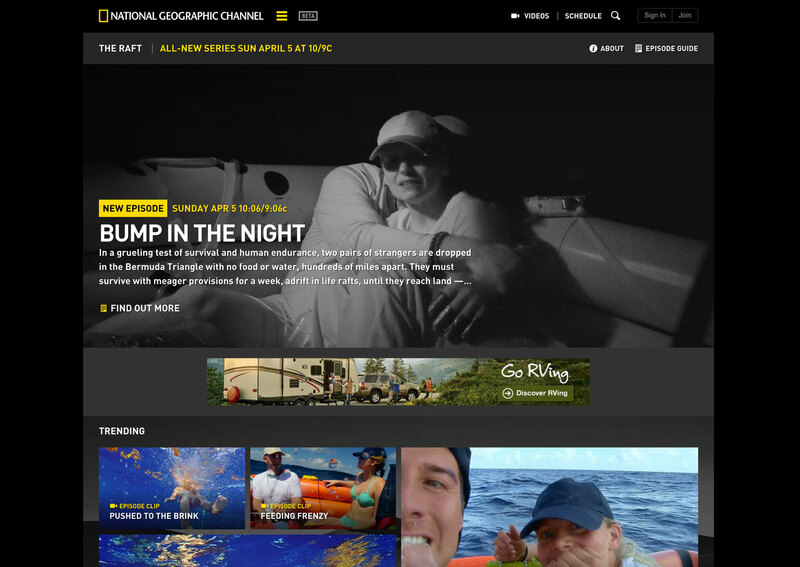 Now, the National Geographic Channel has challenged men and women from all walks of life to survive in a raft on the open ocean. Dropped in the Bermuda Triangle with no food or water, the pairs of strangers battle extreme heat, dehydration and starvation. Their only tools are the basic survival gear found on real world life rafts and a collection of items gathered in a simulated debris field. Scorching sun, punishing rainstorms, man-eating sharks and relentless high seas are only a few of the obstacles. 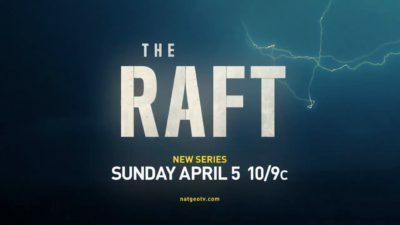 Pushed to their wits end, the raft mates must survive each other as they drift toward dry land. Their bodies wilt away, while their minds disintegrate into a psychosis of fear and suffering. Ingenuity is their biggest asset. Their ability to create simple tools out of everyday items determines their fate. Three mounted cameras, a journal cam and a single crew member instructed not to interact will document their journey. There are only two ways off the raft, endure the elements and reach land, or tap out by calling the mother ship on the emergency radio. There’s no prize. The only reward is survival of the body… and mind… on The Raft. 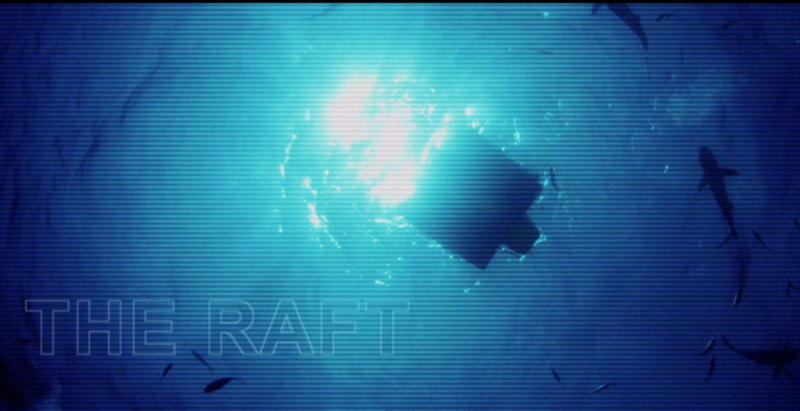 THE RAFT SIZZLE from Brian Catalina Entertainment on Vimeo.